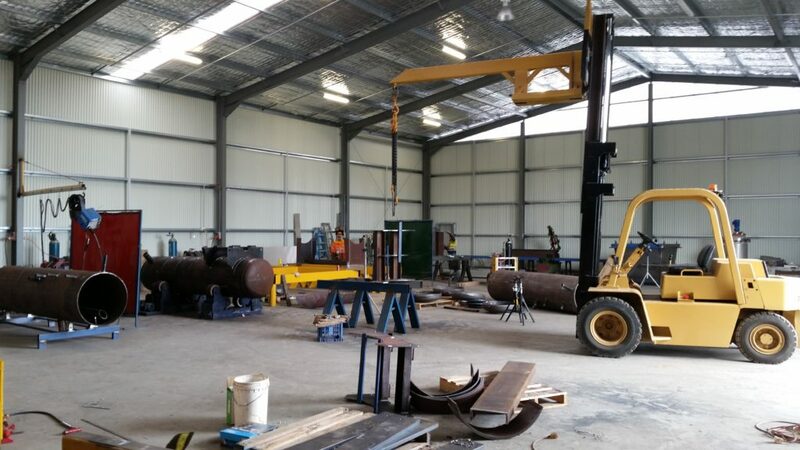 As the Sydney experts, our experience in structural steel erection, welding and fabrication covers a broad range of projects throughout the industry, ranging from small support towers, pipe bridges, catwalks and buildings to major ore handling structures. With over 20 years of experience across this broad industry, our high profile and diverse customer base is reflective of our highly skilled team. 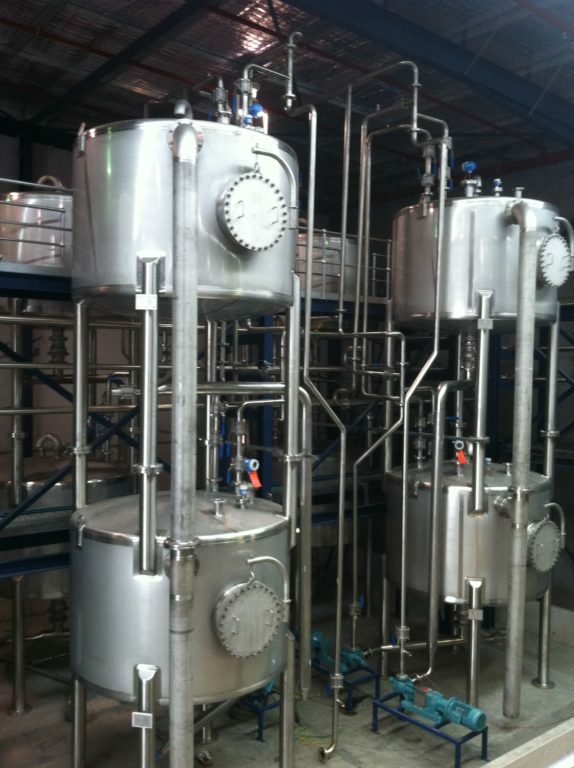 We take pride in each and every individual project and always strive to complete it to the highest standard possible. Find out more about our past projects and client base here. 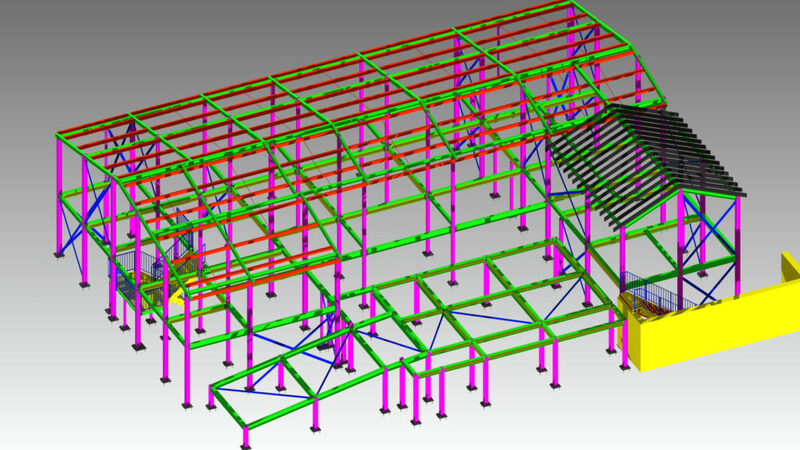 Support structure construction for pipe, ducting, fans, etc. 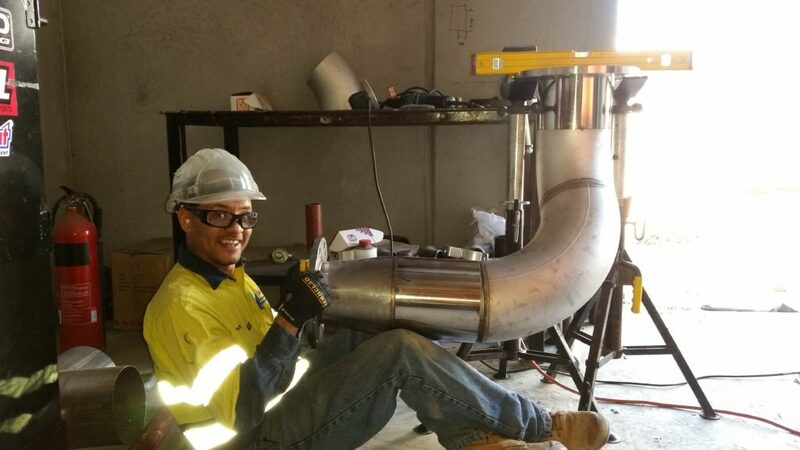 Pressure Welding Australia is not only taking pleasure in assisting large organizations by completing their projects to the highest standards but also offering personalised services to small businesses. We approach every project, whether large or small, with the same level of dedication and focus to achieve a successful outcome. Committed to providing you with the highest level of service possible, we aim to provide a professional service that you will be fully satisfied with. It is our philosophy to provide a healthy and safe working environment for all our employees and our safety policy reflects this. 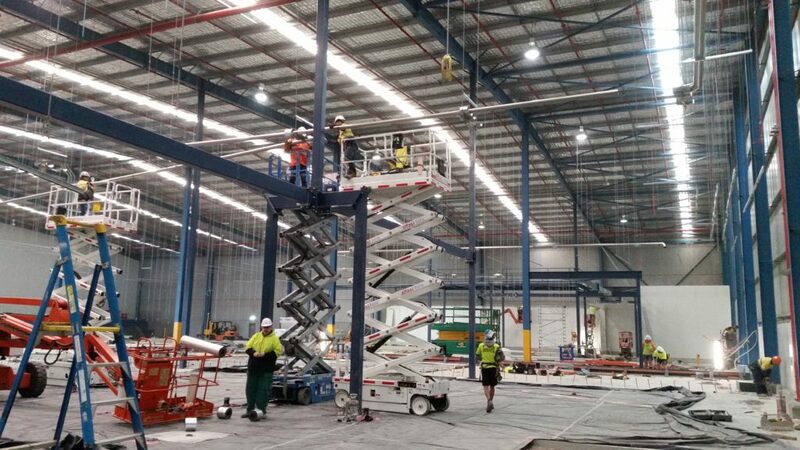 You can be sure that when we are in charge of your project, we will be there for every step of the process, ensuring all standards and policies are properly met. At the end of the day, our reputation is paramount to our business and so our behaviors and work ethic are in line with maintaining this high standard. 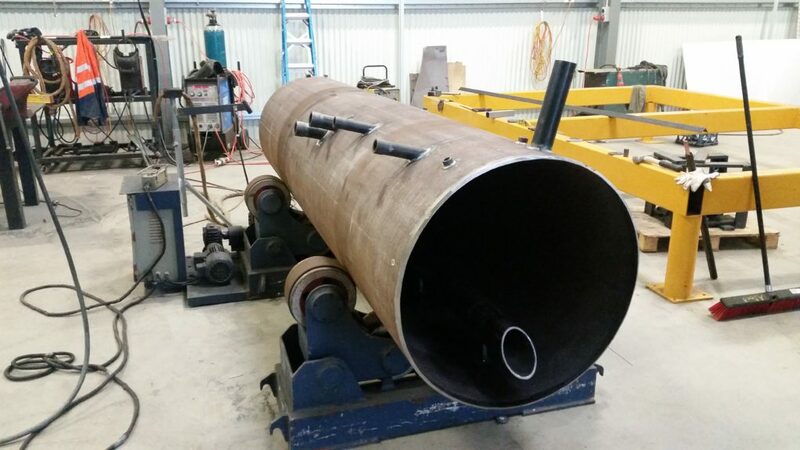 In addition to structural steel fabrication and welding, we provide a range of other services. 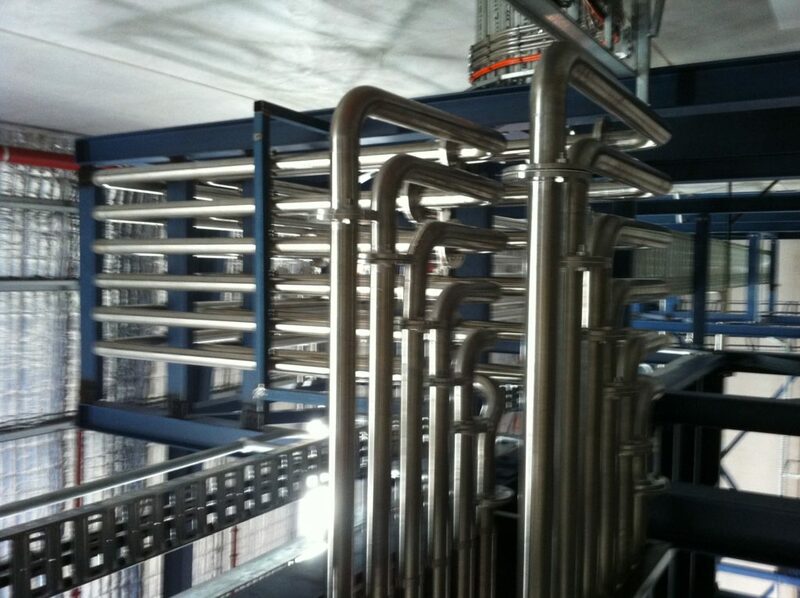 These include pipe fabrication, site installation, pressure vessels/heat exchangers, oil and gas, power stations, labour hire and more. We have extensive experience across all these services and can provide you with the very best advice and services for your business. Would you like to find out more about us or our services? Don’t hesitate to contact us with any queries and we will get back to you as soon as we can. 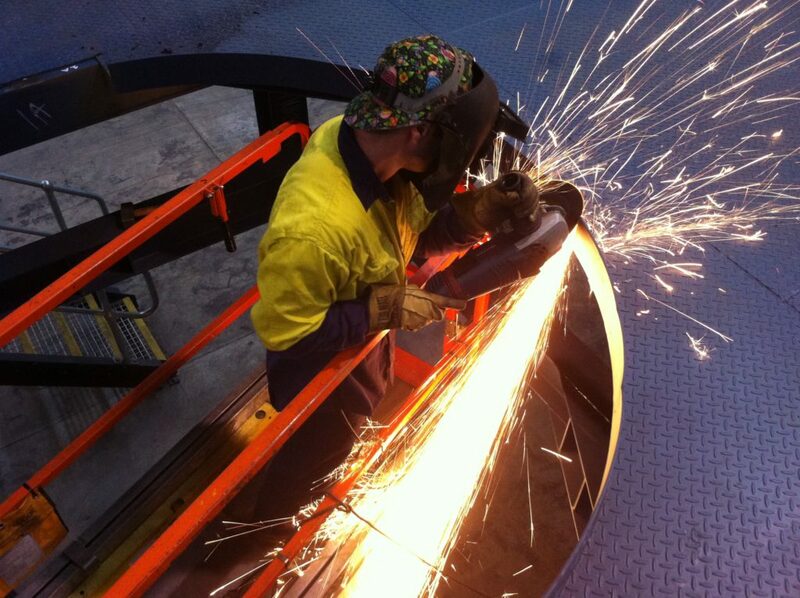 We are keen to get started on your next project today. 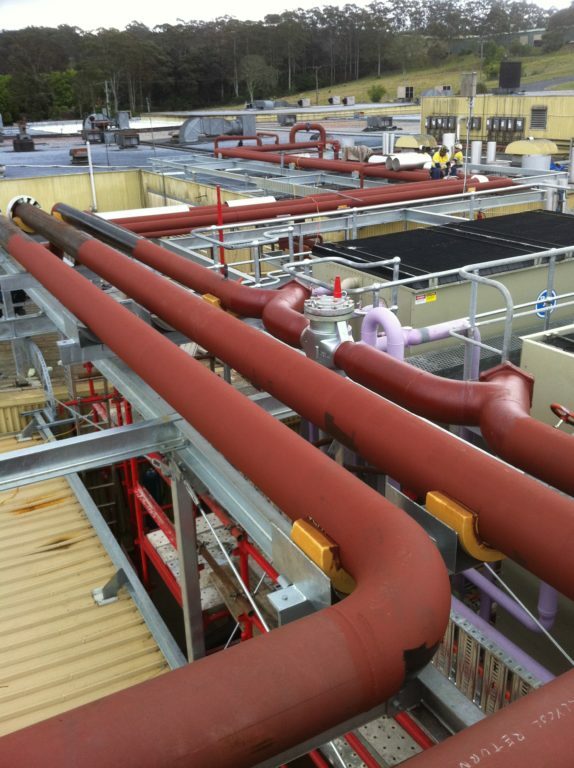 From water and electrical departments to major oil and gas operators or even governmental agencies, we boast a vast client base and work with companies that operate on a large scale. 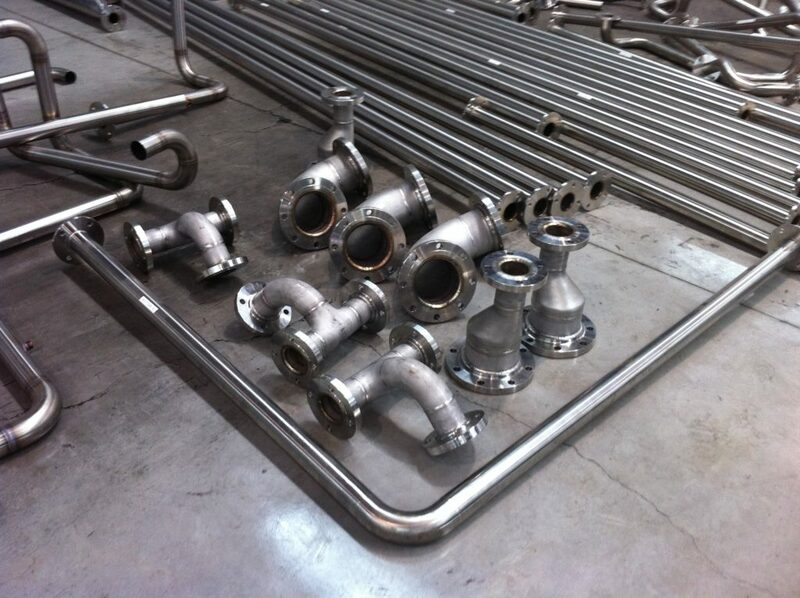 We have the capabilities, resources and skills to complete your next project today.